Dan Morehead, whose career in finance spans more than 30 years, originally joined the firm back in 2014. Before that, he worked in several key roles managing global macro funds, macro trading, and investment advisory services. Morehead also founded and heads Pantera Capital, a blockchain investment firm and one of the largest institutional owners of bitcoin, according to his LinkedIn profile. 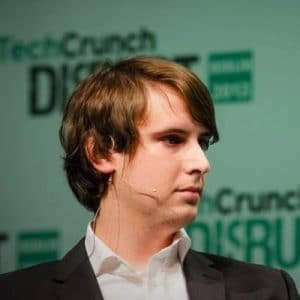 Although Bitstamp didn’t disclose the sale price or terms of the deal, but the official PR announcing the buyout states that Bitstamp CEO Nejc Kodrič will retain his current position, as well as a minority ownership interest in the exchange. NXC, the parent of Nexon, has taken a majority 80 percent stake in the business.